JogRunSprint: helps you run 10-20-30 intervals. 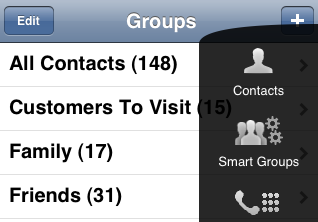 It provides you with visual and audio cues. 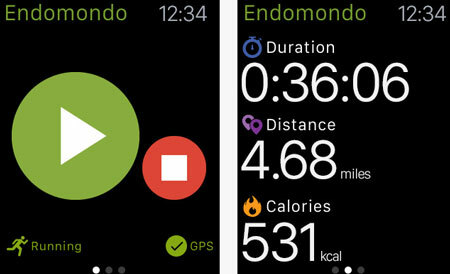 Endomondo: helps you track all your workouts, check your status, and work on reaching your fitness goals. 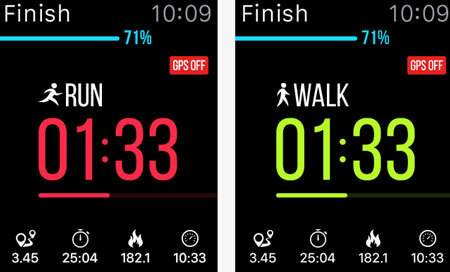 You will be able to monitor distance, calories, and duration on your wrist. Running for Weight Loss: this running app is designed to help you lose weight. It combines running, walking , and sprint to help you achieve your results in less time. Map My Run: it logs a wide variety of workouts. 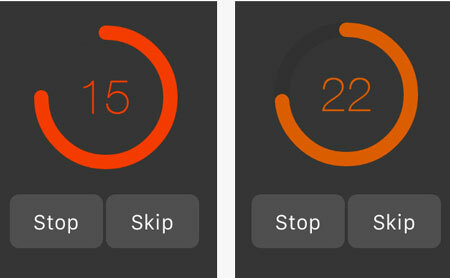 You can view real-time stats on your smartwatch. 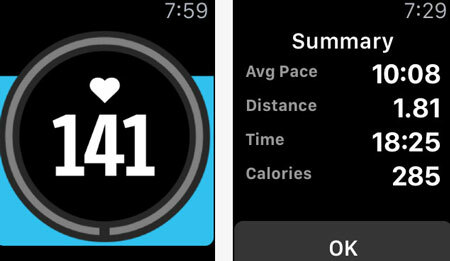 iSmoothRun Pro: this app tracks your running, hiking, and other fitness activity. 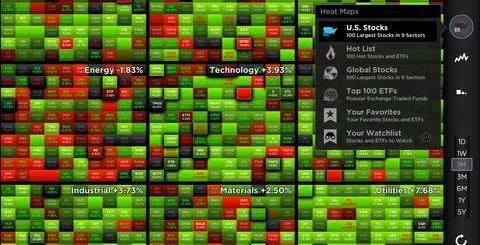 You can monitor your data on your smartwatch. 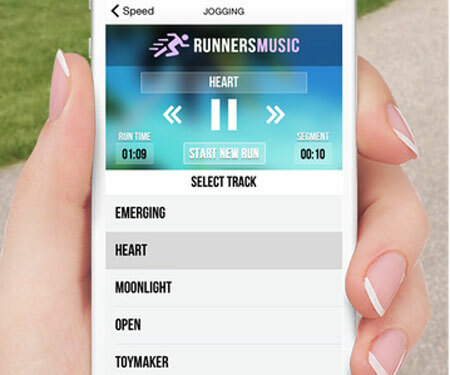 Running Music Trainer: has a collection of high quality music to keep you excited to run. Run 5k: gets you in shape with a 8-week training program. 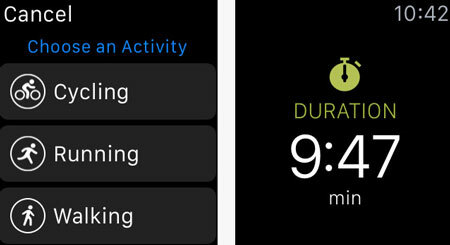 The app offers HealthKit integration. You will be able to view the program on your watch. BeatBurn Treadmill Trainer: uses lolo’s Beat-Sync technology to change the beat of your music to match your pace. You can use it on your treadmill or outside. 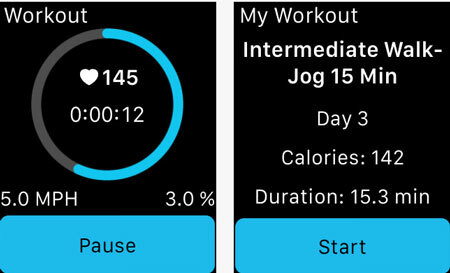 RunFit: an app to track running, walking, gym, and other workouts. 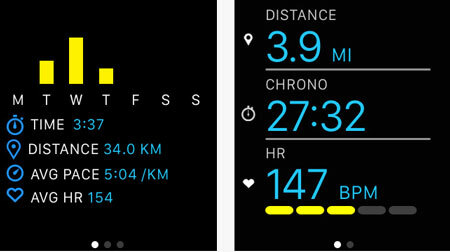 You will be able to see your pace, distance, and other stats on your wrist. 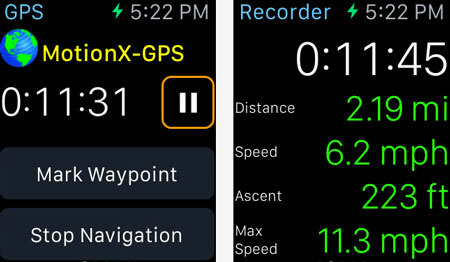 MotionX GPS: one of the best outdoor GPS apps is available for Apple Watch. It lets you save up to 2500 waypoints. 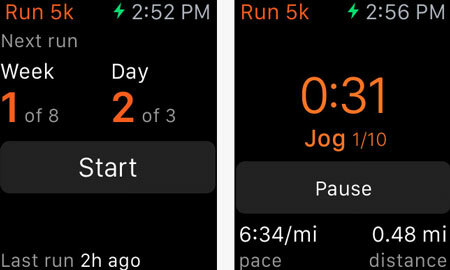 Have you found better Apple Watch apps for runners? Please share them here.